Sign up for our newsletter to get the latest on E!C news and events! Engage! 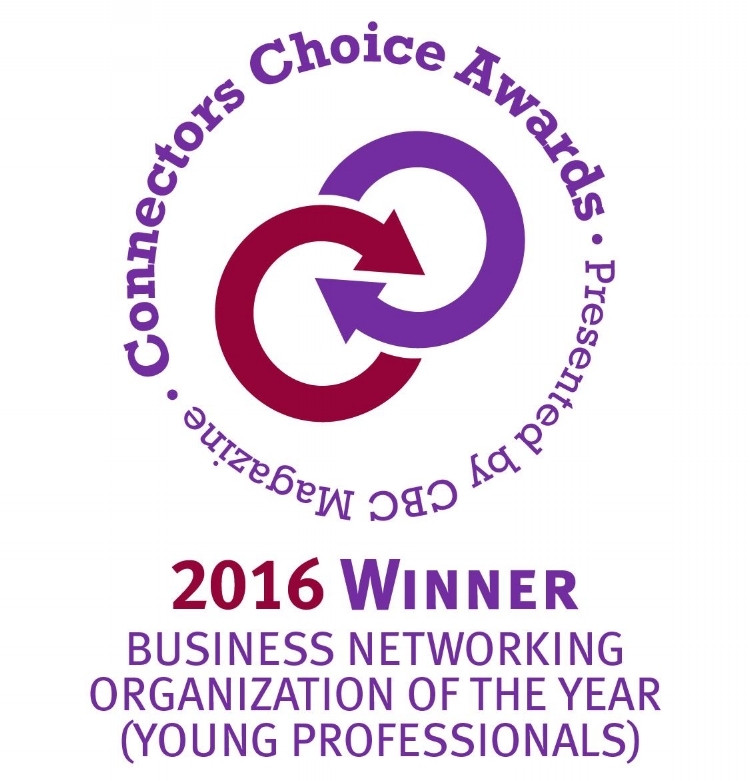 Cleveland was honored to be the winner of the 2016 and 2017 Cleveland Business Connects Magazine’s Connectors Choice Award for Business Networking Organization of the Year (Young Professionals) for the two years the award was presented.